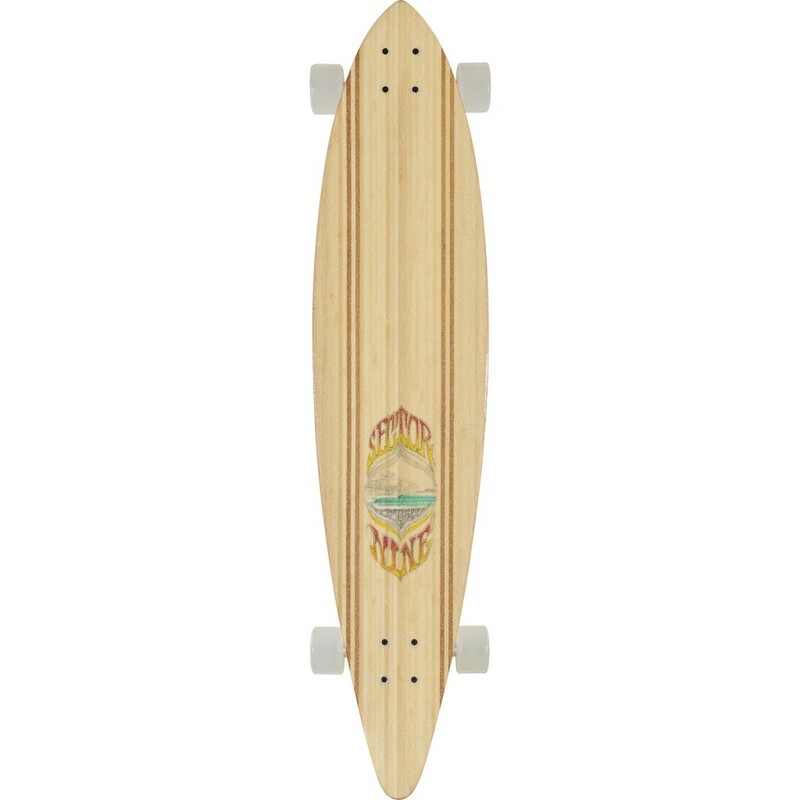 We will be giving a longboard and two penny boards away to the patient with the most creative picture wearing their I Heart Teeth shirt. 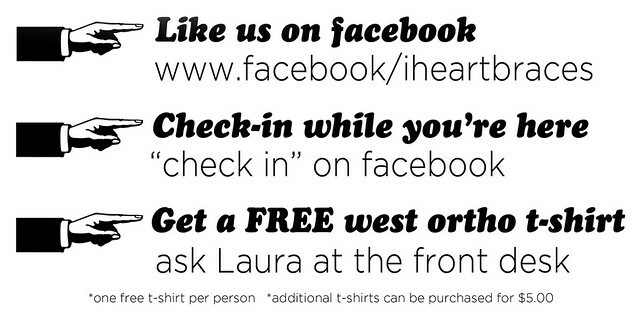 If you don't have an I Heart Teeth shirt yet check into West Orthodontics on facebook at your next appointment. If you already have an I Heart Teeth shirt start getting creative and send your pictures in! We are anxious and excited to giveaway our "i heart teeth" t-shirts! 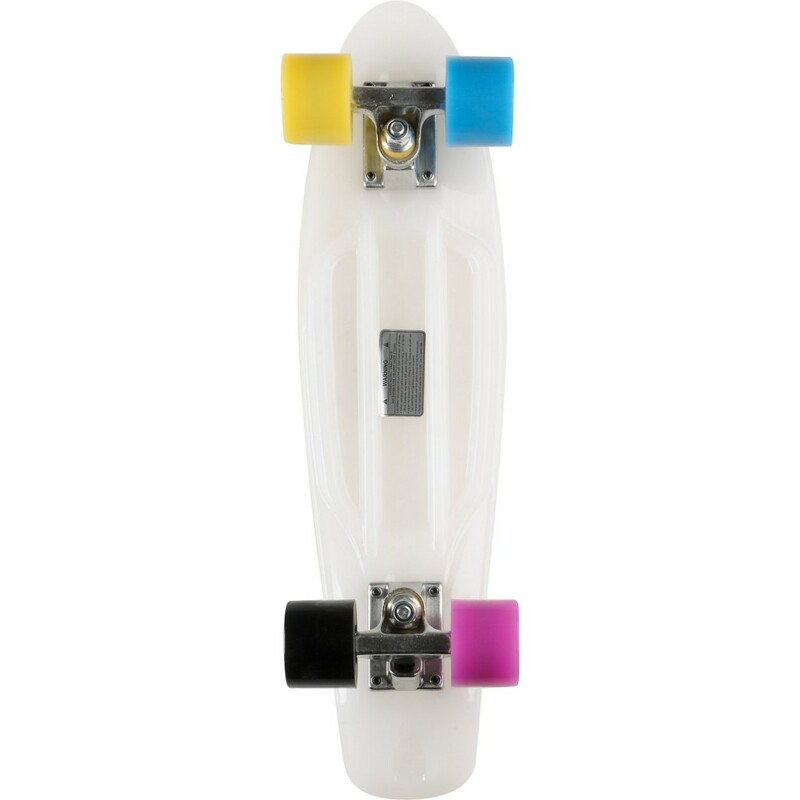 They are currently available in 2 colors: florescent pink and florescent green! We also have 2 styles: regular and junior fit (a longer, slimmer t-shirt)! 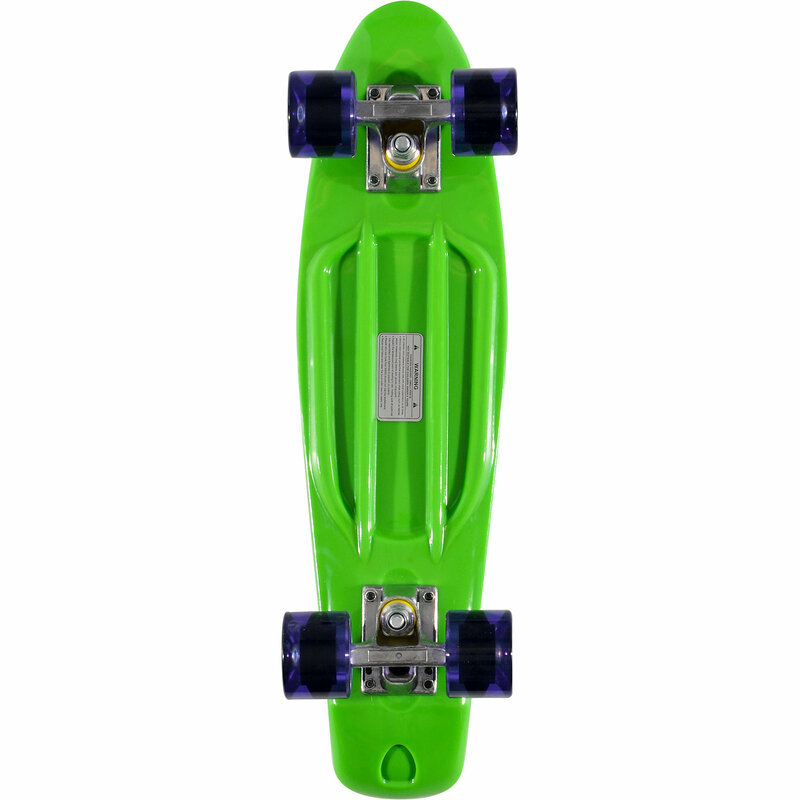 It's easy to take one home from your next ortho appointment!